 Kenneth Cooper Films worked incredibly hard to make the perfect film for us! Our philosophy is brought to life in our talents, abilities, & experience on your wedding day. We are fully present, but not obtrusive. Immersed in your day, but know how to hang back and let the moments happen. 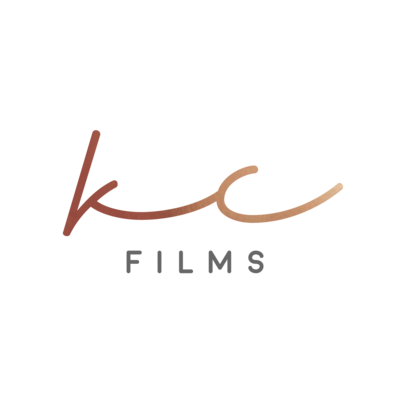 Watch a few of our favorite films below and see everything we have to offer to help tell your story on your once-in-a-lifetime day. 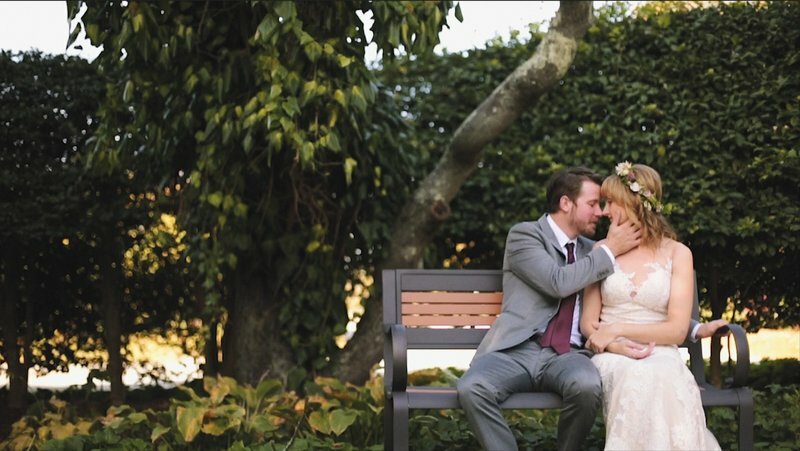 Experience the way we capture & create your perfect wedding film on your perfect day. Aly + Jon are so incredibly in love! Instead of a first dance they decided to make their "first" unique by singing a John Prine song to each other! We've been dying to capture something so sweet & personal, and had no option but to open their film with it! Watch their wedding film at the Full Moon Resort in New York. "You know, Luke & Catherine are just one of my favorite babysitters..." a toast given by their ring bearer on their wedding day. A true testament to the impact they have as a couple in even the smallest of moments in their lives. They united as one at the Bistro By The Sea in Southern Rhode Island. 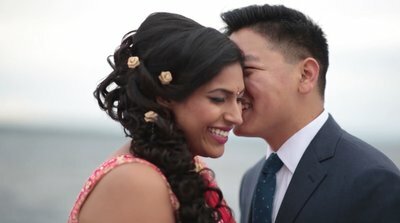 Nathiya + Calvin had a luxurious & romantic South Asian Hindi ceremony at the Bristol Harbour Lodge in New York. Though the day was afflicted by just a few rain storms it turned into a beautiful post-storm sunset & made for fantastic cloud movement that showed just how powerful & beautiful their love is. "Are you freshmen? It'll never last!" 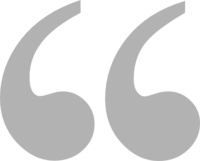 Those are the words that Kate + Steve overcame as their love for each other was forged over the years. Their relationship culminated to this wonderful wedding day as two lovely souls joined at the Whiteface Lodge in Lake Placid, NY. A truly royal affair at Edith Wharton's Estate - The Mount - in Lenox, MA. Their love for each other was shown throughout the day, from Aaron's romantic poetry to their fun-loving intimate dance set in the middle of the green.